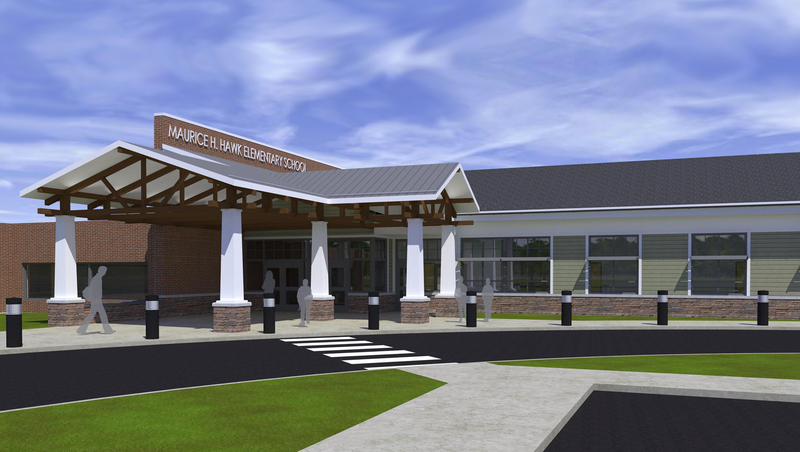 The original Maurice H. Hawk Elementary School was initially designed by our firm in 1962. Fifty-five years later, FVHD is designing a new addition to the school of approximately 30,000 SF. It will house general classrooms, art and music classrooms, resource rooms, a new administrative office suite, secured main entry and give the school the opportunity to expand its existing Pre-Kindergarten program. FVHD is also pursuing LEED certification as part of the design process. 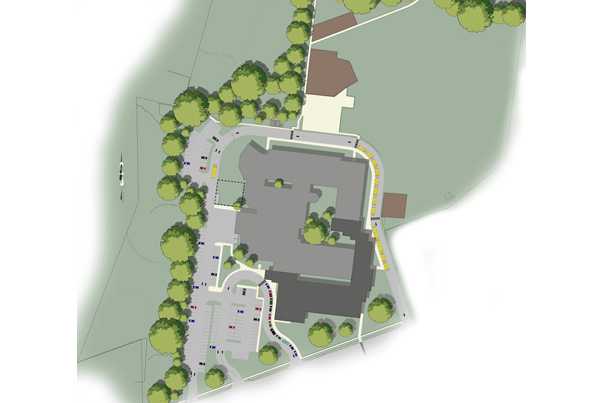 Alterations to the existing building are also part of the scope and will include a new child study team office suite, new occupational and physical therapy rooms, and an additional music room. Site Enhancements will include additional parking, a new Student drop-off / pick-up queuing lane, a new bus loop, and a new additional recreation & playground area. Capital Improvements also include emergency vehicle access, utility upgrades, enhanced storm drainage and replacement of original Terracotta pipes throughout the building, with new cast iron pipes.